Yes! 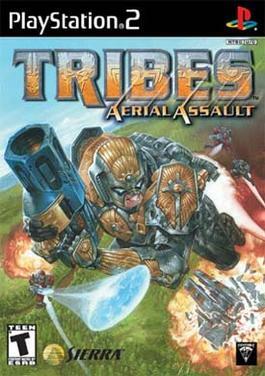 time for another Tribes:AA Game! Are you ready? Sunday October 3rd (Yes 2010) Will be the 4th TAA Reunion game at 9:00 pm (est) and we would love for you to come! Plan on having a 8v8 server going on so please feel free to join us. Did you know we have a Reunion game every month? Yes! every first sunday of the month. please visit forums for more info.